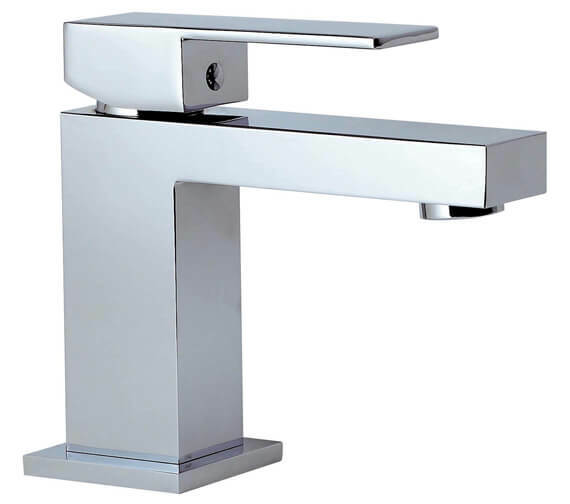 When awesome class and divine functionality come together, you get this dazzlingly dignified Phoenix Single Lever Mono Basin Mixer Tap. 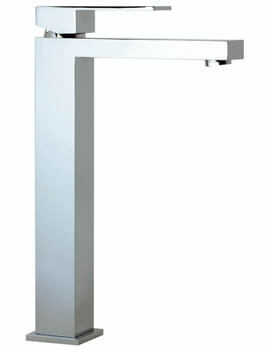 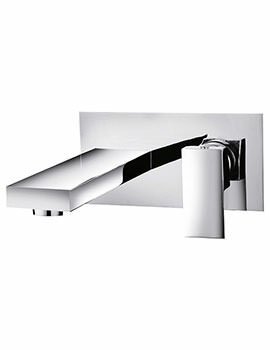 Made from durable high quality material, this graceful bathroom adornment comes with a beautiful chrome finishing. 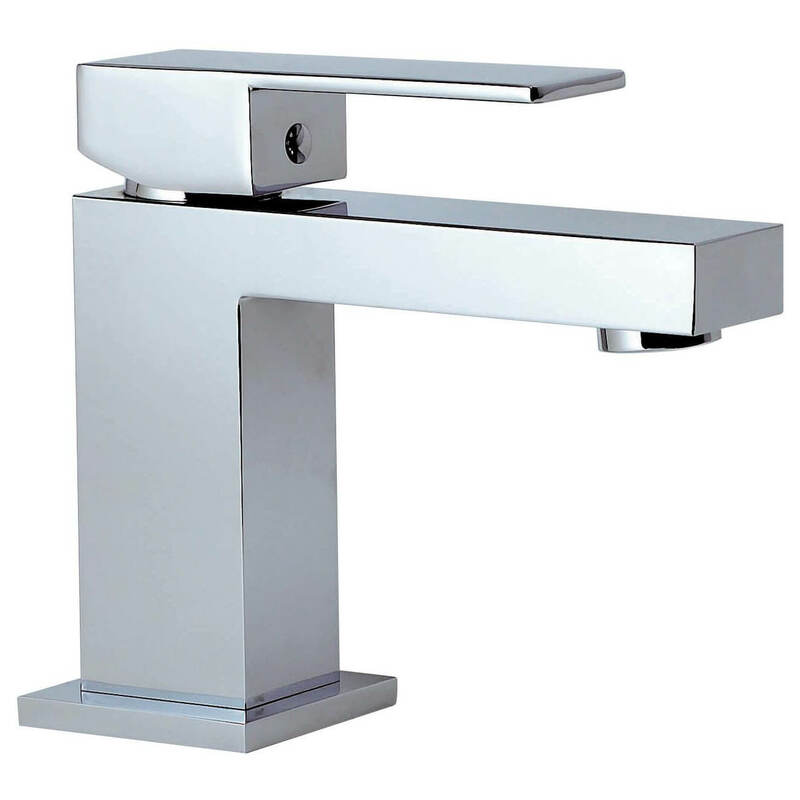 Traditionally designed, it works well with water pressure of 0.2 bar and is backed by ten years guarantee from the manufacturer. 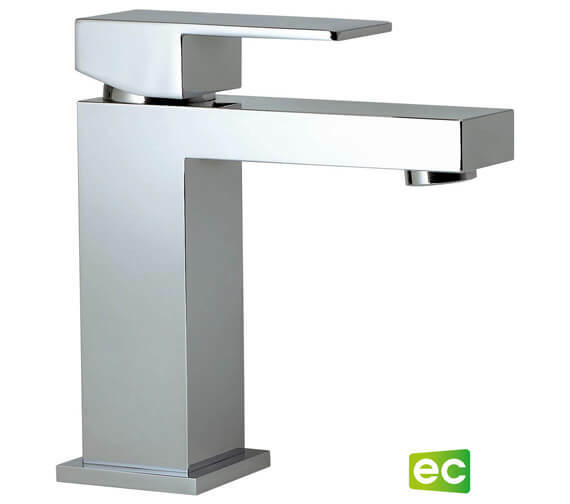 Suitable for low-pressure water systems, it incorporates an Enviro-Click Cartridge. 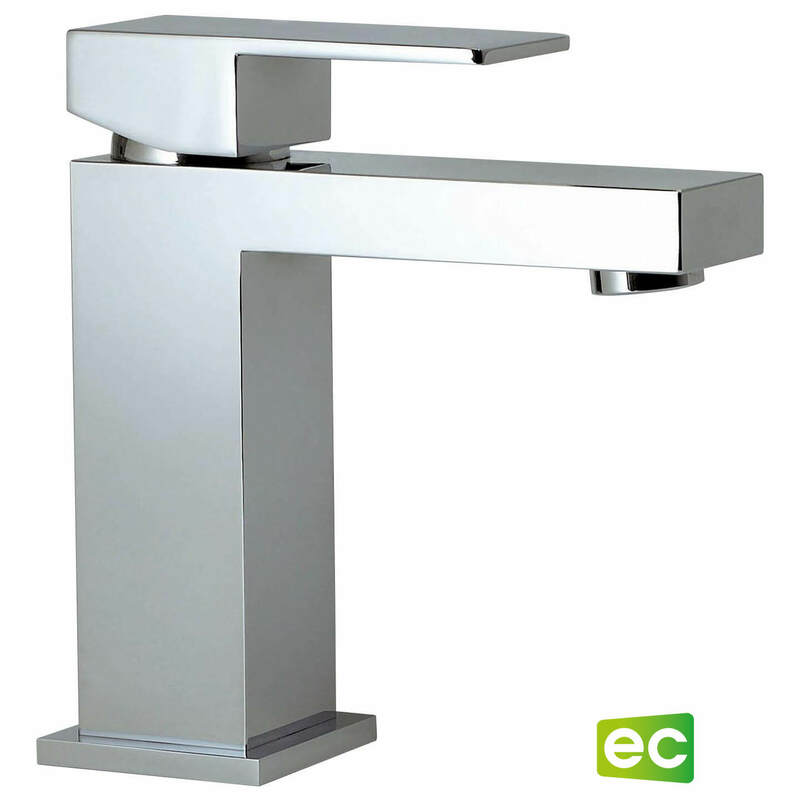 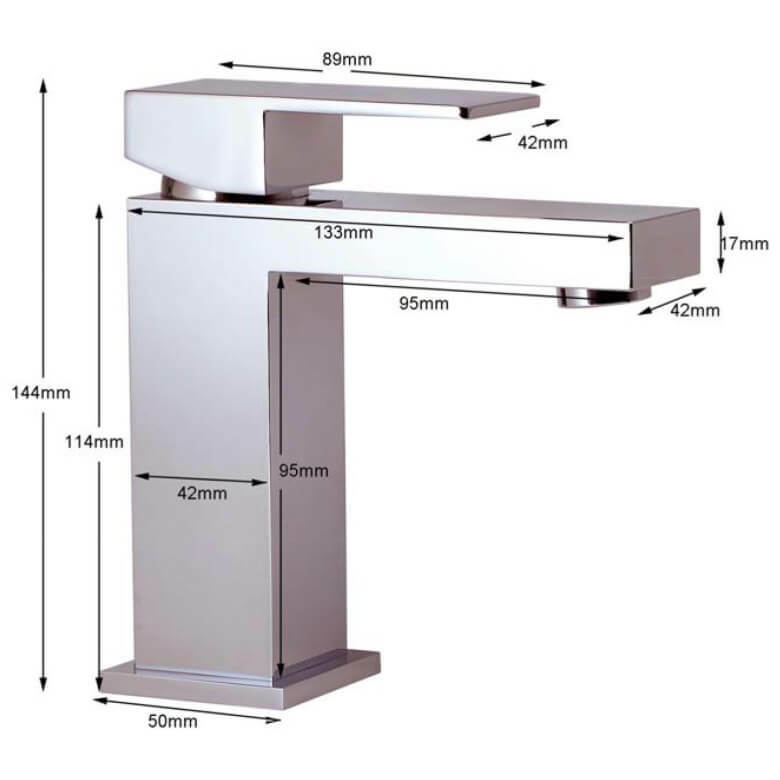 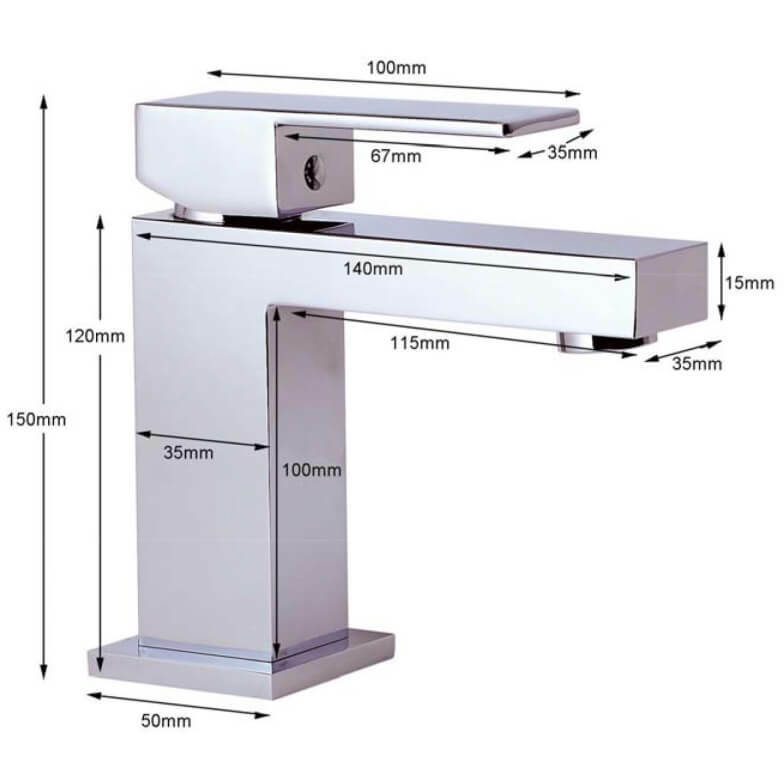 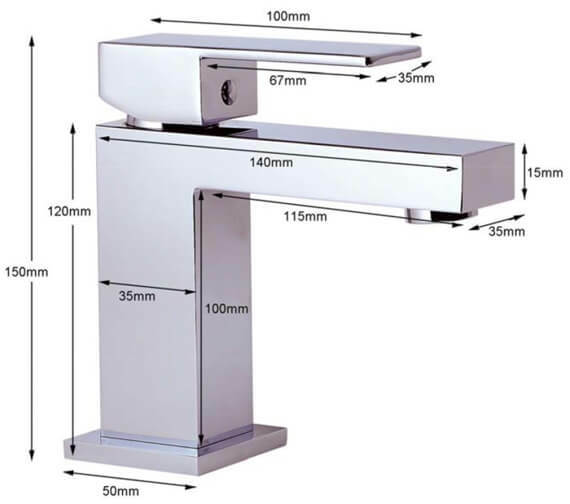 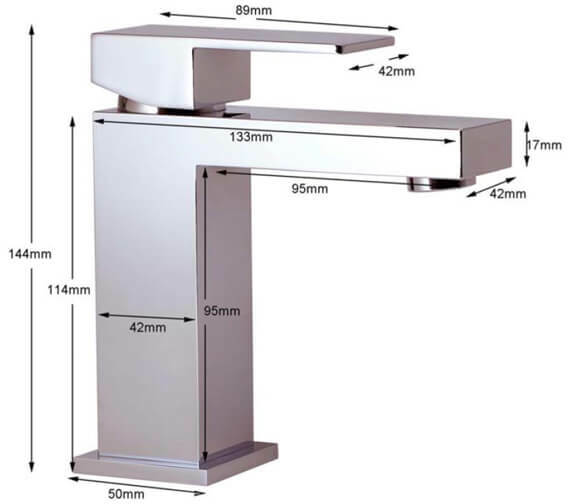 This contemporary design faucet is a timeless beauty is available at a heavily discounted price at our online store.